IT'S TIME for a federal food policy that guarantees universal access to adequate amounts of healthy, affordable and culturally appropriate food. Communities are healthy when its citizens eat good food. Food affects everyone, all day, every day. All residents deserve access to, and the right to choose good food; that is, food that is fresh, accessible, affordable, minimally-processed, as local as possible and culturally relevant. People shouldn’t have to choose unhealthy food to feed their families because they can’t afford fresh, nutritious food. All children deserve to eat fresh, nutritious food so that they can grow up healthy. Everyone deserves to eat enough healthy food so that she/he can lead active, healthy lives. An alarming 1 in 13 Ottawa households don't have access to healthy food. People should not have to choose between fixed expenses and nutritious food. 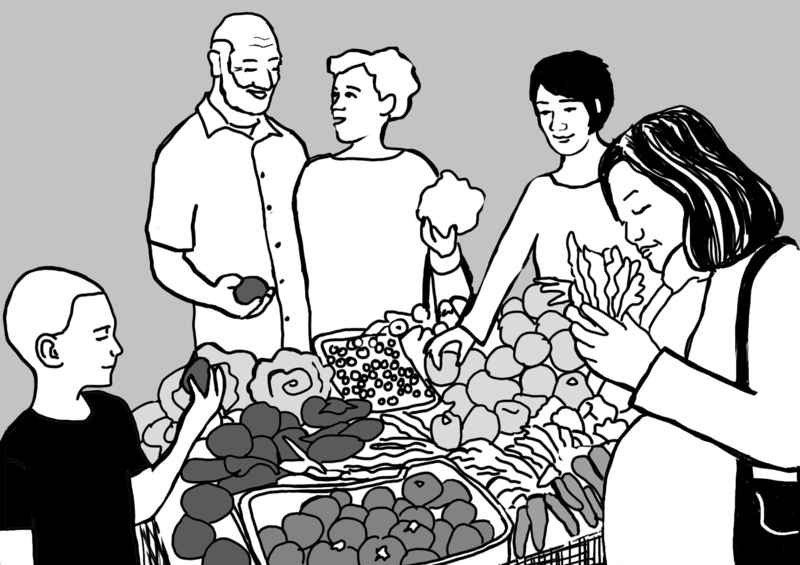 What steps will you take to establish a National Right to Food Policy to eliminate hunger in Canada? Will you increase federal investment to ensure access to healthy nutritious food among First Nations, Inuit and Metis peoples?